We spend a lot on Petrol. Just filling up once a week sets you back some serious cash when you add it all up. And for those of us who rely on Uber and Lyft as our only car transportation, we’re not immune, either. Last summer, faced with rising petrol prices, drivers from both ride-share programs signed a petition addressed to both companies asking for relief. Ultimately, these costs fall on us as consumers, too. According to GasBuddy, on average, Monday morning is the best time to fill up, when service stations are usually at their quietest, and accordingly, prices are at their lowest (followed shortly by Tuesdays). Later in the week, you’re more likely to encounter higher and more volatile pricing, with some service stations at their busiest on Fridays around 5 PM and Wednesday mornings around 9 AM. This does depend on where you live though. 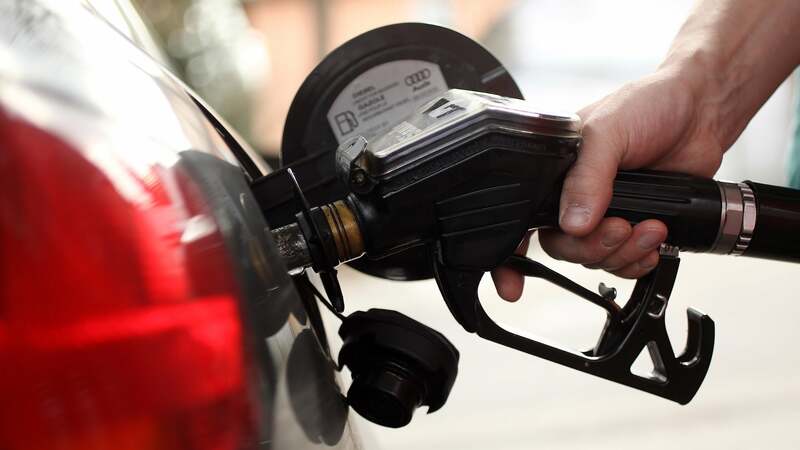 As a whole, weekends are generally a bad time to fill up, as some states’ petrol stations peak in pricing during that time. It's always a good idea to check out sites like Fuel Check, which will help direct you to the cheapest fuel in your area. If you are outside of NSW, try MotorMouth or Petrol Spy. The biggest day to look at currently will be next Thursday, the day before Good Friday, on which petrol prices are set to soar. Most people will be looking to take advantage of the extra long weekend and school holidays to go out on trips, with many filling up the night before in preparation. Make sure you have all the petrol you need this coming Easter holidays well beforehand, as the last thing you want is to be caught out queueing up with all the holiday goers and high prices. And while you’re waiting for your car to gas up, why not check out the station’s convenience store? I'm often amazed by the queues outside our local servos on Monday evenings. I've not done the maths but sat queueing for >15mins for a relatively small saving can't be worth it for a lot of people. Also, given the choice of heading home and spending time with the kids or sitting in a car on a damp, dark forecourt waiting for someone to wash their window, browse the shop, reorganise their handbag, adjust their seat, battle with a seatbelt etc I'll just be heading home.